Get in touch with us we offer great deals and the best prices around. 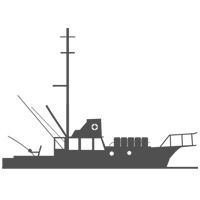 commercial vessels for whatever your needs may be. 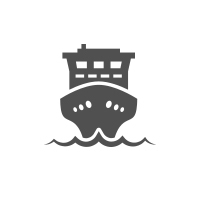 Our offices are located along the United States Gulf Coast with agents throughout the United States representing all coasts who can actively research your used commercial vessel requests and needs. 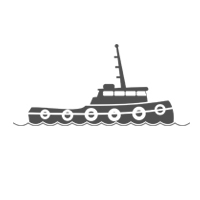 Our staff consists primarily of licensed U.S. Coast Guard captains and agents who have been active in all phases of the commercial vessel industry ranging from fishing vessels and oilfield work to passenger vessels and cargo ships and are extremely knowledgeable with the needs of the boat brokerage industry. 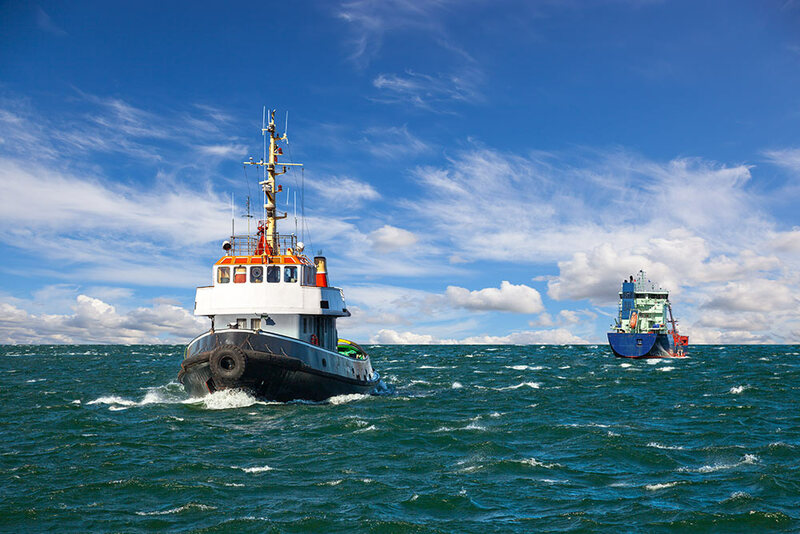 Since 1978, Ocean Marine Brokerage Services has been committed to providing you with the best services both nationally and internationally. Wherever you are, we can help. 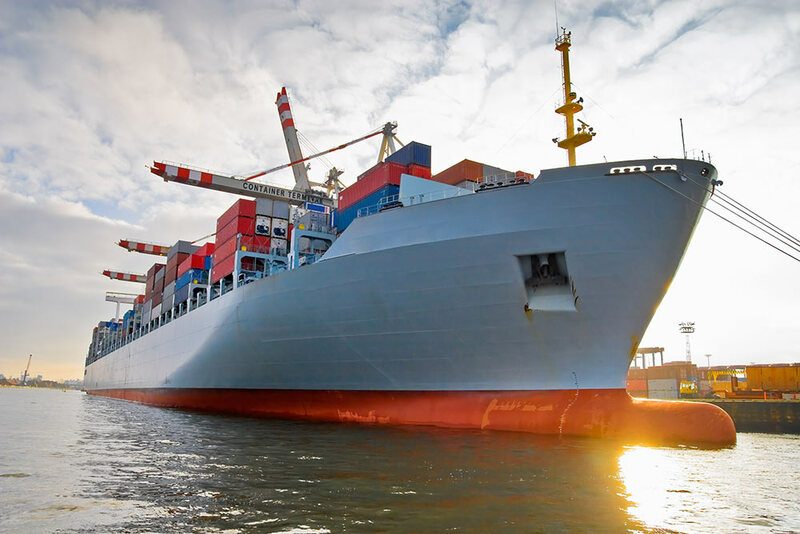 At Ocean Marine Brokerage Services, we have the professional knowledge and experience to meet all of your commercial vessel needs. Contact us today! Our clientele is generated from a worldwide array of industry specific advertising and promotional activities, personal and business contacts and client referrals. 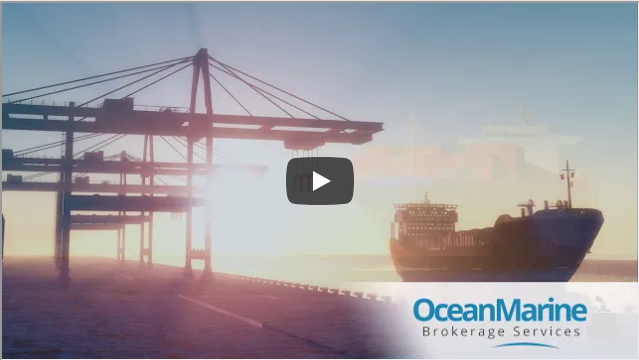 With the nature of today's ever changing business activity OCEAN MARINE BROKERAGE SERVICES has positioned itself for international business, and as such over the last 15 years has generated over 85% of its' purchasing clientele from the international market. 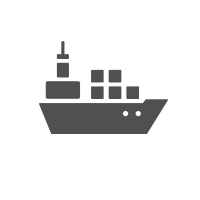 Our primary activity centers around the brokerage of all types of used commercial vessels including oilfield, fishing and passenger industry. 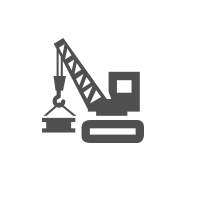 Our listing files are computerized and quite extensive..
Our site is fully functional and has all of the features to meet your commercial vessel requirements.